The Dunlop Biomimetic M2.0 tennis racket is engineered for players with full to moderate swing styles searching for exceptional control, which is brought through a completely new frame geometry and combination of a 95in2 (613cm2) head size and thin parallel beam. 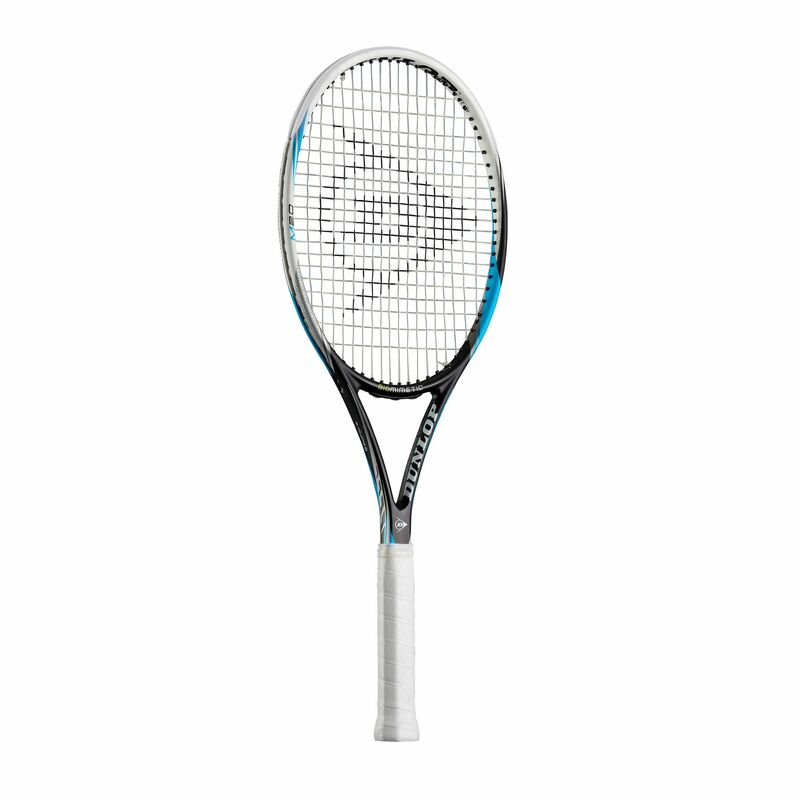 The racket has a frame that weighs 313g (11.02oz). 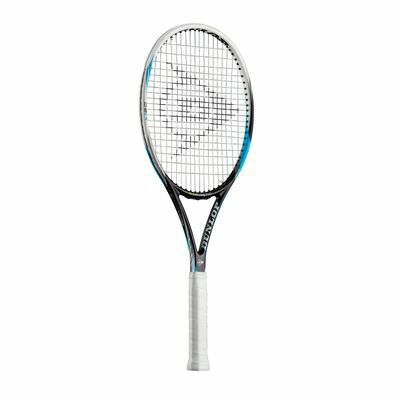 It features a 16x19 string pattern that provides a better feel and spin whereas the head light balance improves manoeuvrability. The racket is used by such tour players as Gastao Elias and George Morgan. for submitting product review about Dunlop Biomimetic M2.0 Tennis Racket.